What do you usually do for fun during your free time? Well, there are a lot of fun activities that one can engage in and one of them is kayaking. Sometimes when you go out with your friends, you can definitely know if they are beginners just by the way they paddle. Anyway, don’t start to think that kayaking is for those who know how to paddle only. Even the professionals were once beginners too. 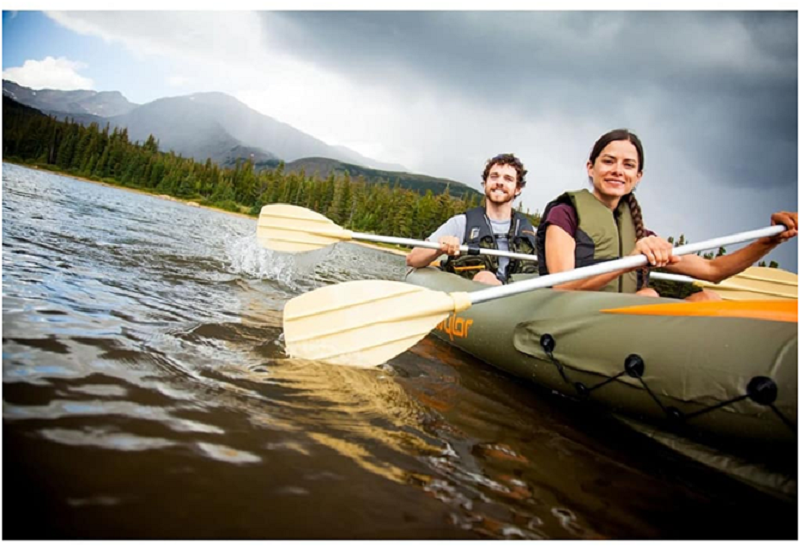 You can also learn on how you can become good at kayaking, just keep in mind that it will take some time before you can finally master the art of kayaking. With that being said, let’s look at a few tips that can help you get started. You can also visit Total Kayak & Fishing to see more on kayaks. This might sound like a useless point but it can really help you a lot. Once you have already made a decision to do something, it is important that you follow through and make sure it’s done. A lot of people usually talk about going for kayaking but they never get to the water. Anyway, sometimes you can feel overwhelmed and come up with an excuse of not doing it but once you push yourself to it, you won’t regret it. You will actually have a great experience and you might even hate yourself for wasting much time. You might be wondering why this point is here yet you usually see some people doing it alone. Well, these are professionals. You need to keep in mind that you are still a learner and sometimes it can even get scary when you are out there all alone in the water. This is why it is always important to always have some people around you when kayaking just in case anything happens. If you don’t have anyone to go with, worry not, you can always find a kayaking group to join. 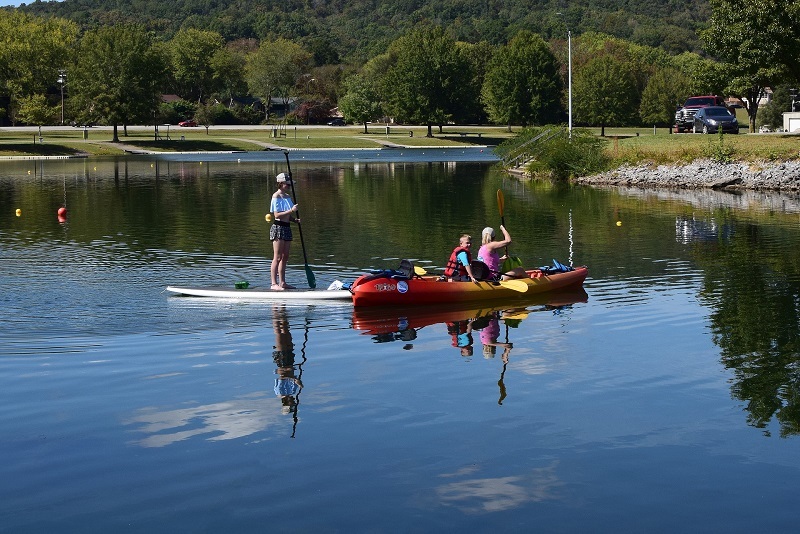 There are always several of these groups available for those who would love to kayak for recreational purposes. You can choose either to enroll for a lesson or simply just go with a tour group. You can continue practicing until you become good then maybe you might also start enjoying kayaking on your own. This should be the very fast thing to look at before you do anything else. It is important that you focus on your safety first. You should start by knowing the rules and regulations for boating activities in your area. There are always different boating laws in different parts of the world. Knowing them will help you to stay on the safe side of the law. Another thing on safety, before you go in the water, make sure that you have a portable flotation device or a life jacket to prevent you from drowning in case disaster strikes. Additionally, make sure you also carry an emergency locator beacon, either an EPIRB or a PLB to make it easier for people to find you in case you get lost or stuck somewhere. If you are into kayaking, then it is important if you get to do it regularly so that your body get used to it. This will allow you to build some confidence in yourself until you get to that point where you will be able to enjoy yourself while relaxed. If you know you do this on a daily basis then you should consider improving on the time you take when packing and make it a bit fast. With time, you will have figured out everything you need every time you want to go kayaking. You can also have a back already packed so that you just pick it and leave. Make sure that you also have all the gear required for kayaking to make your work easier. As history has it, some of the places on this earth were discovered as a result of exploration. Same to kayaking, you might never get the chance to paddle on some of the best locations if you don’t want to be adventurous. Well, it is not bad to stick to your local waters but then, you need to gain experience, right? You will know that you are good enough when you can take on any water with different conditions. This is why it is important to visit new places occasionally. You can even consider bringing an inflatable SUP board with you. It is important for the safety purpose. On a SUP board, you get a better perspective of the horizon. This will allow you to see if a wild wave is coming from the horizon. You can also see many things and natural beauties around you from a standing position. You can even sit on a Stand Up Paddleboard if you feel tired and if you practice Yoga, you can do Yoga poses on it! So, investing on a SUP board makes sense. You can check the best sup boards of 2018 and make your wise decision. Kayaking is a very enjoyable activity that people can do at their free time just to feel the experience. Some people also do it as a sport. Well, apart from just having fun, it can also double up as a bit of body exercise. Paddling helps to work out your muscles thus enabling you to stay fit. 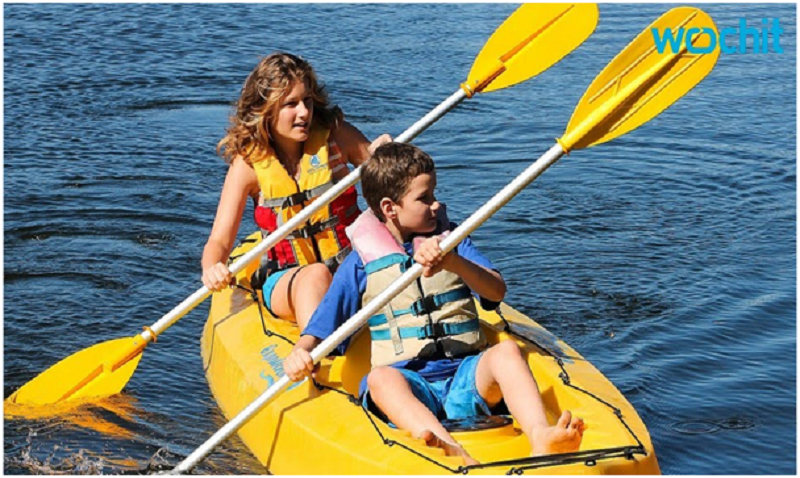 See this link to know more about kayaking.